Discover more with our Useful Links page! Simply click on the image of any description and you will be taken directly to that page in a new tab! Bird sightings noted during my daily rounds of Abbotsbury Swannery, both in the course of my duties as Deputy Swanherd but also and predominantly, in my own time, in my unofficial capacity, as Abbotsbury Swannery Bird Recorder. 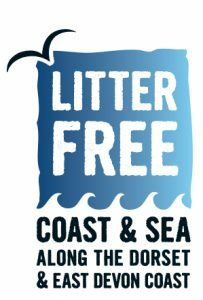 The Dorset Wildlife Trust is the largest conservation charity in Dorset with over 25,000 members. We are committed to ensuring that there is a secure future for Dorset’s nature – its distinctive wildlife and natural spaces. Visit the Chesil Beach Centre at the eastern end of the Lagoon to discover all about Chesil Beach and the Fleet. 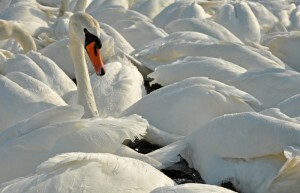 This is the only place in the world where you are able to walk through the heart of a colony of nesting Mute Swans. A visit to the Swannery is considered one of the best things to do in Dorset. 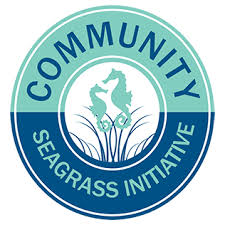 This initiative is a citizen science project aiming to raise awareness of seagrass habitats in the South West of England. CSI is a pioneering research project led by the National Marine Aquarium. Covering the 191 mile stretch of coastline from Looe in Cornwall, to Weymouth in Dorset, it looks to find out more about native seagrass and seahorses and help to conserve their fragile eco-systems. An independent group of volunteers who undertake work associated with the countryside and conservation, on behalf of charities and other organisations involved in conservation or the improvement of public amenities anywhere within the county. An independent organisation and a UK registered charity. 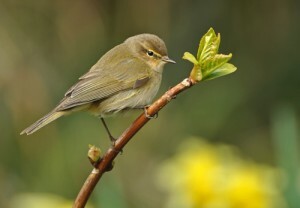 We cater not just for birders but for naturalists of all persuasions, and our accommodation in the Old Lower Lighthouse is available to anyone who wishes to stay with us and enjoy any aspect of the natural environment of Portland. The new combined Dorset & Wiltshire Fire and Rescue Service came into being on 1 April 2016, and now serves the local authority areas of Bournemouth, Dorset, Poole, Swindon and Wiltshire.